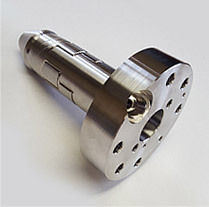 Precision CNC Machining Services | Get a Quote Today! 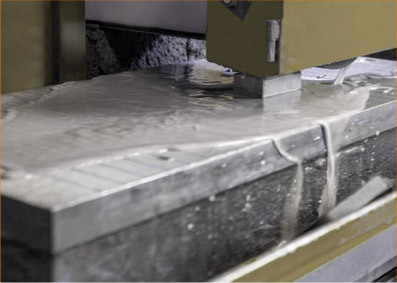 Advanced Industries is a full service CNC Machine Shop with many in-house secondary capabilities to support its core CNC machining services. 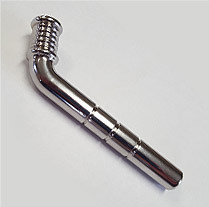 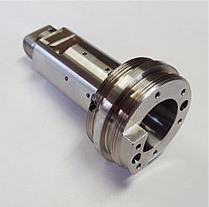 We specialize in prototype to production CNC machining that spans a variety of industries. 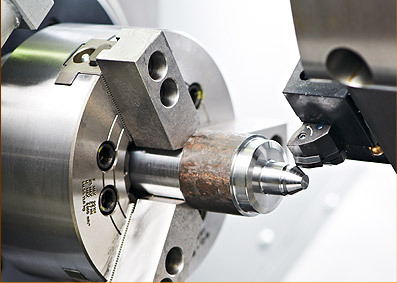 Our AS9100D and ISO 9001:2015 certifications, combined with our reputation of providing superior customer service and quality give us a unique advantage in the industry. 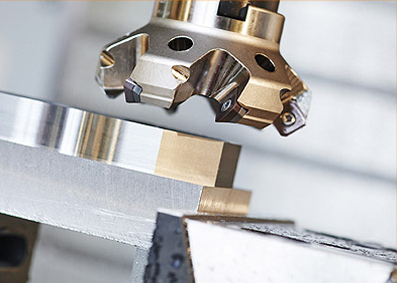 Continual expansion and investment in the latest technology has made Advanced Industries, Inc. one of the most progressive shops in the Mid-West. 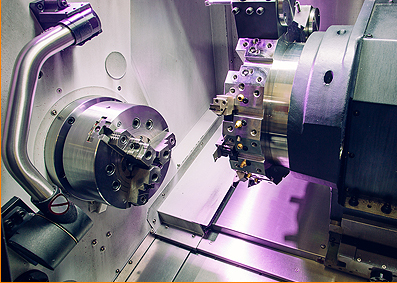 These investments help to provide the best services we can to our customers and give us the ability to affordably manufacture parts that others simply cannot. 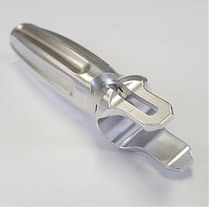 This includes low to high volume parts that contain very detailed features with close dimensions and tolerances.